Suppliers around the world are dedicated to redesigning products with integrated communication technology. At Medtek, we are proud to announce the release of three new products from our recommended suppliers. 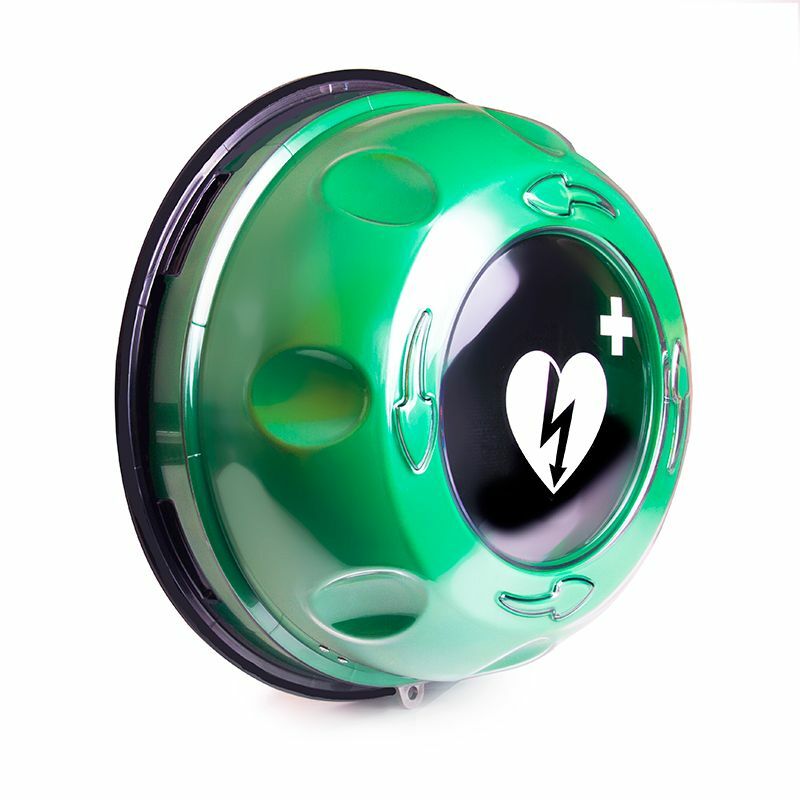 Two of our latest products incorporate Wi-fi connectivity, to improve the overall management of public access defibrillators and to re-invent the TENS device for home use. Innovating the delivery of care in Australia is important to us at Medtek. For help with innovating care in your business, with one of our new release products, please contact our experienced team. 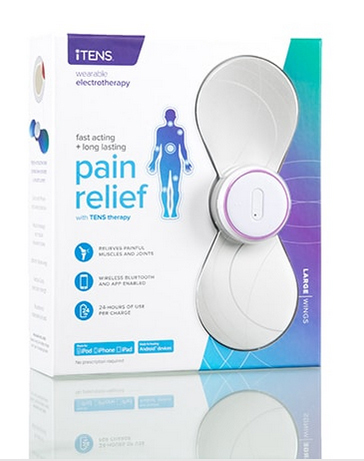 Medtek’s quality range of care solutions now offers an exciting, wearable TENS pain relief product. If you suffer from back pain, arthritis, carpal tunnel or any other external nerve pain condition, the iTENS can help. It’s designed for ease and perfect for home and office use. With iTENS you’re in control of pain relief in 3 simple steps. Wherever you are, controlling pain relief is possible with your mobile. Simply download the iTENS app to your mobile and then place your wearable iTENS product on your skin. No prescription is required – you can simply buy online. Discover the iTENS kit and accessory range. Improve the readiness and management of life-saving public access defibrillators in the workplace. 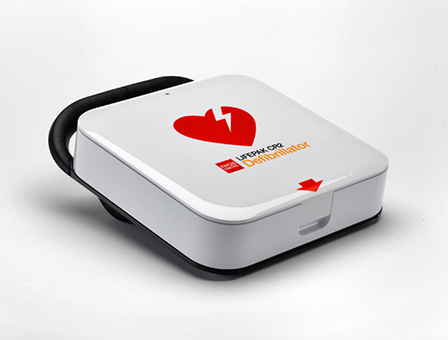 Physio-Control’s LIFEPAK® CR2 Defibrillator with LIFELINKcentral™ AED Program Manager is a cutting-edge technology solution for workplaces requiring multiple automated external defibrillation devices. Improving the readiness of the each device with a systematic maintenance program is achieved with efficiency by using a centralised program which communicates via Wi-fi connectivity with each AED. With built-in communication, LIFEPAK® CR2 AEDs become more valuable to professional teams seeking to administer optimal, efficient and uniform care to patients. Protect your most important business asset: people. Learn more. Empower people to locate your life-saving equipment quickly during an emergency. Innovation happens when a problem is understood. The inventors at Rotaid identified and understood a common problem facing emergency responders. Inspired to solve this problem – and solve it well – has lead Rotaid to increase better emergency response times. In distressing situations, people need striking visual cues to act on quickly and without error. The latest AED wall cabinets by Rotaid achieve an exceptional level of visual awareness, similar to a life buoy used at sea. Improve access to life-saving AEDs in your workplace. Learn more. Click here for product information on the iTENS, CR2 Defibrillators or AED Wall Cabinets. Alternatively, for assistance with innovating medical care in your business, please contact us.